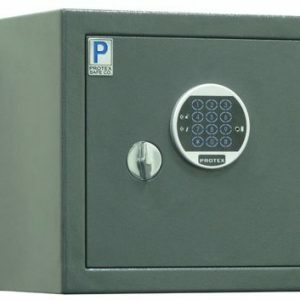 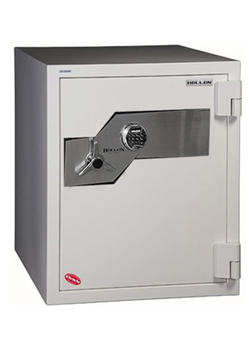 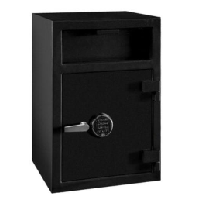 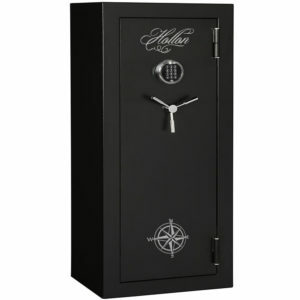 At Vault and Safe, we have a variety of safes for every need. 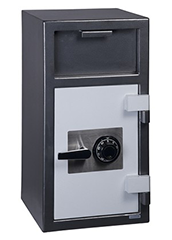 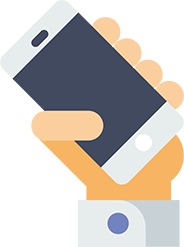 Your home, office or commercial operation requires the utmost security to keep your money, documents and valuables safe from burglary and fire. 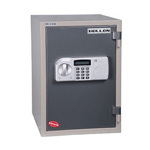 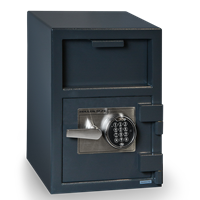 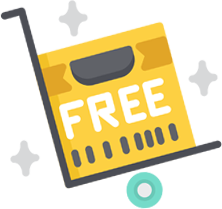 We offer the best protection in home safes and office safes in a variety of styles that meet your needs. 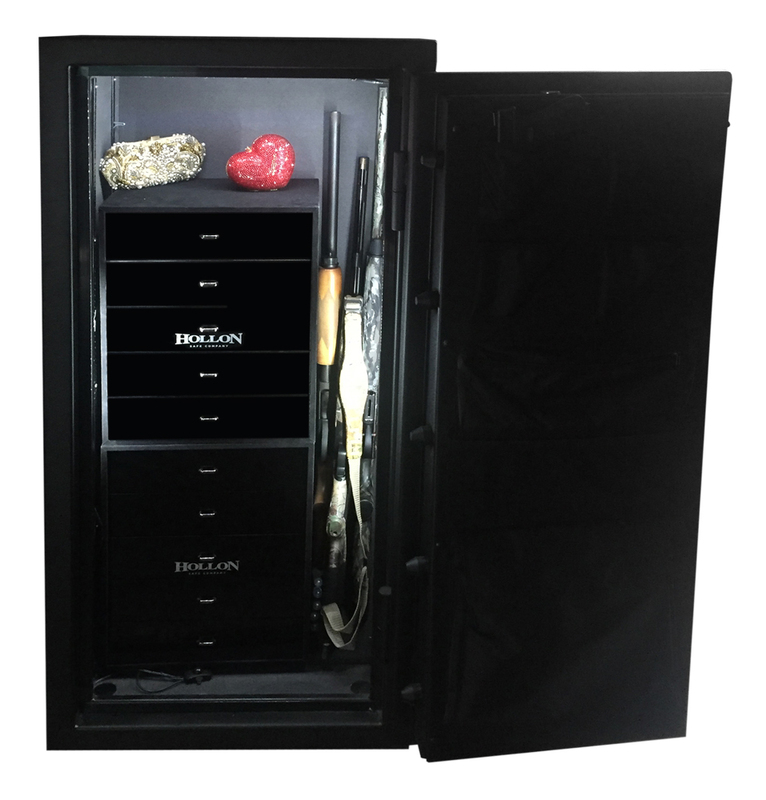 Turn to us for your jewelry safe, floor safes or any other specialty product for your home or office protection. 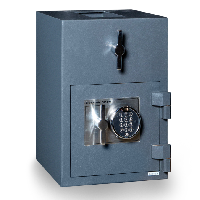 At Vault and Safe, we have a variety of safes for every need. 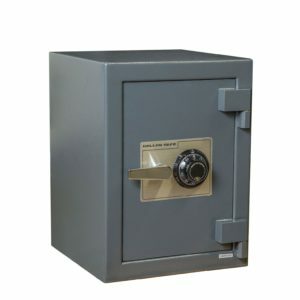 Your home, office or commercial operation requires the utmost security to keep your money, documents and valuables safe from burglary and fire. 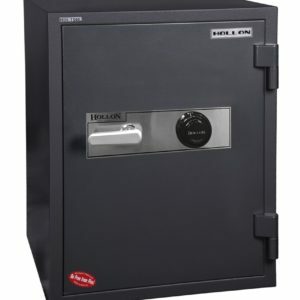 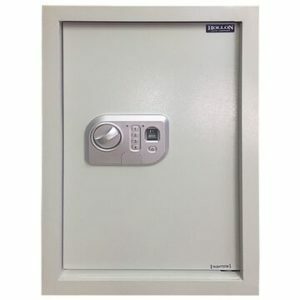 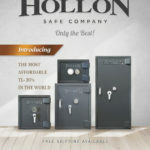 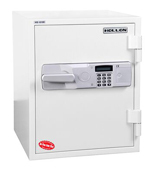 We offer the best protection in home safes and office safes in a variety of styles that meet your needs. 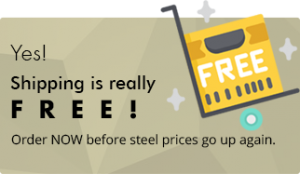 Order NOW before steel prices go up again.